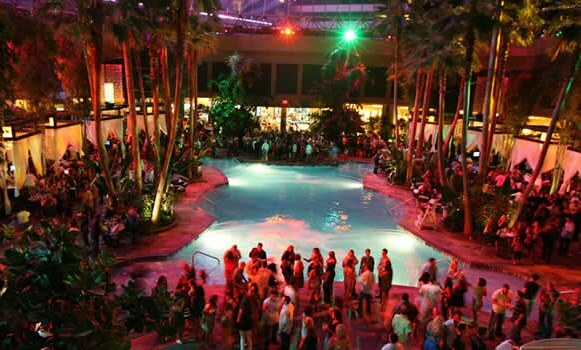 Disclaimer: Personally I find Atlantic City hotels and clubs WAY overpriced, I'd rather go back to Las Vegas; however, in the effort to show both pros and cons of having your last night out there I will do my best to give both my opinion plus the positive opinions of others. 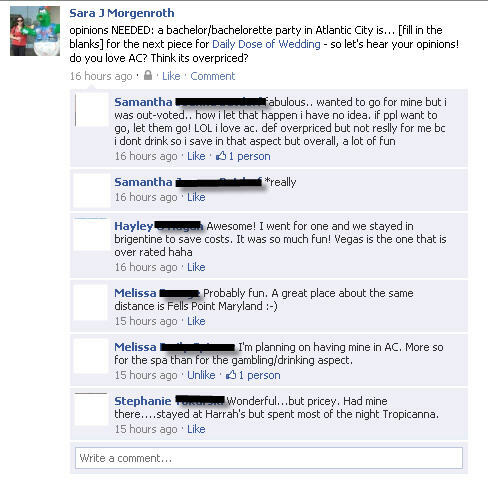 Growing up right outside of southwest Philadelphia - it was not uncommon for everyone to flock to Atlantic City for bachelor/bachelorette parties, 21st birthdays and everything in between...but somehow the theory never stuck on me. The hotels are astronomically priced, it costs $10+ for a drink and somehow it's ALWAYS crowded. Okay fine I'll shut up...let's review. 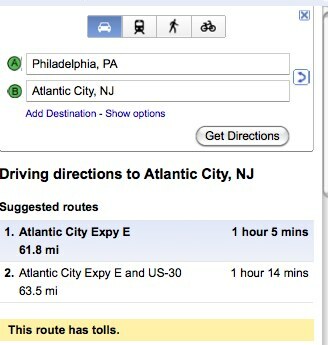 Distance to Atlantic City from YOU. For arguments sake, let's assume you're living in one of the states on the East coast that is driving distance to Atlantic City (NJ, PA, NY, DE, MD, CT...) - it's much easier to take a 2 hour drive there, than drop $4-500 and take a 5 hour flight to Las Vegas. And parking at most hotels are $10 or less with a club card that takes only a few minutes to sign up for. With places like P.F. 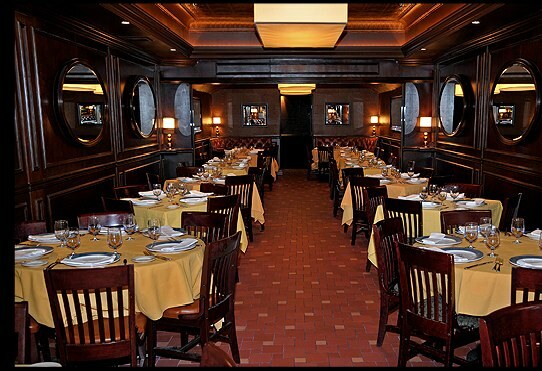 Chang's, Carmine's, Old Homestead Steakhouse and Buddakan you seriously have no better options to choose from. Having eaten at 3 out these 4 places I must admit they are quite delicious. With a good variety of hotels on the boardwalk, and the Borgata and Harrah's only a quick cab ride away...really, you have all these choices at the palm of your hand. 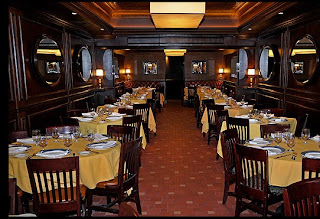 And if you're group is those of a finicky type...the Tropicana has a few different restaurants all next to each other...and all are quite divine. 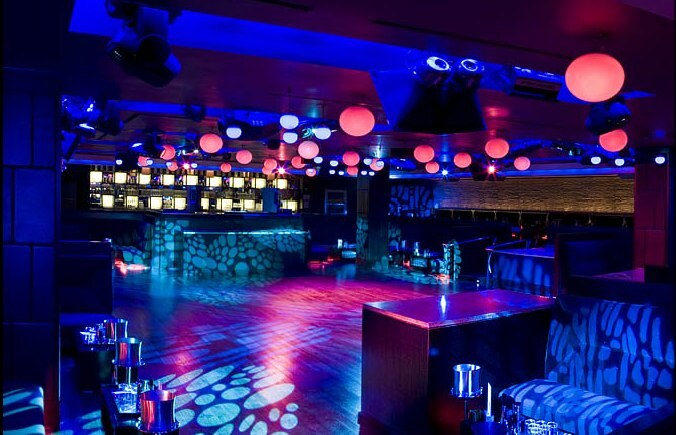 Undoubtedly I am torn with this area when it comes to Atlantic City...clubs like Providence, mur.mur, "The Pool" After Dark and dusk are known for their parties that go non-stop till 5am and quite the great time...there is one big down side. The cost. Most of these clubs have a cover charge of $10-30 that gets you nothing, but inside the door. Oh, you wanted bottle service? Easily $4-500 for a table of 5-6 people. And single drinks alone can costs ridiculous. Case in point, this past weekend I got a pineapple & vodka and it cost $11...yikes (sorry I drink beer...that's to much for me). But seriously, it depends on how you work this. Pregame with a drink or five (lol) and save up to have a great time because while these clubs may cost a pretty penny, if you have your game face ready you can definitely have one helluva night. Okay now, seriously...how can one be unbiased with the high price of the hotels and the low value with what you'd except when paying $200+ for a Friday or Saturday night? I win. It's not to say you can't get a "normal" price on Sunday-Thursday nights...it's a big "holy crap" moment when you see how prices jump for Friday and Saturday nights. Understandably it's expected that the price should go up some...but with "hotel A" & "hotel B" below you can see prices as low as $139 on a Monday night that jump to $359-459...that's INSANE. I can see if you are going to Europe, Hawaii or somewhere exhilarating on your honeymoon or big vacation...but to Atlantic City for the evening? I'll pass on paying those amounts. Recent discovery: while at the bachelorette party this weekend we were met with security guards checking every single person going onto the elevator and made SURE they had a room key card. Now, everyone who wants to fit multiple in a room generally exclude the hotel from that little detail; however, what should have been an "interesting" security issue was a big pain for all guests. The line at most times was minimum 50-60 people deep with the elevators moving at a slow pace. Needless to say...next time (if at all) I stay in AC...I will not be staying there. But have hope - hotels in the surrounding towns of Atlantic City (like Brigantine) generally have reasonably priced rooms and are only a 10 minutes cab ride away. 4 - Hotels, while can be luxurious, are way to overpriced for *one night* in New Jersey. So readers, are you sold on Atlantic City partying? Or are you like me and think that for one night, it can be to much? Rent me a cab. Take me to Old City...buy me a $3 PBD from Lucy's Hat Shop and I'm happy!